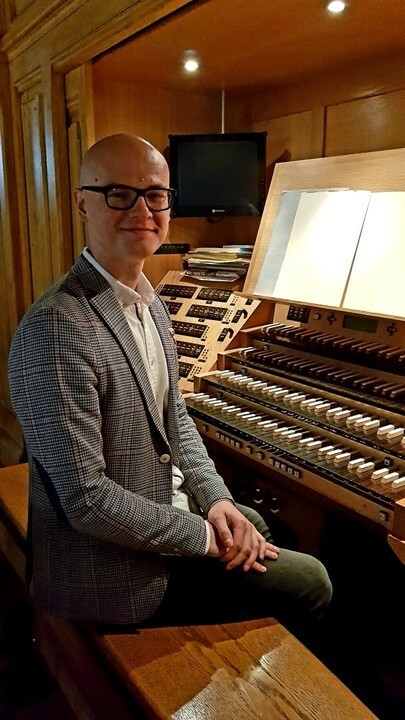 A young and versatile Polish organist Michał Szostak will give two concerts in the Lviv Organ Hall.Michał is the Leading Organist at the Sanctuary of the Virgin Mary in Lichen Stary, where he played the largest organ in Poland.He began studying the organ at the age of 17, graduated from the Józef Elsner Public School of Music in Warsaw and the Fryderyk Chopin University of Music in Warsaw, also studied at the Pontificio Istituto Ambrosiano di Musica Sacra in Milan (Italy). He is currently working on a PhD dissertation on French symphonic organs and music. 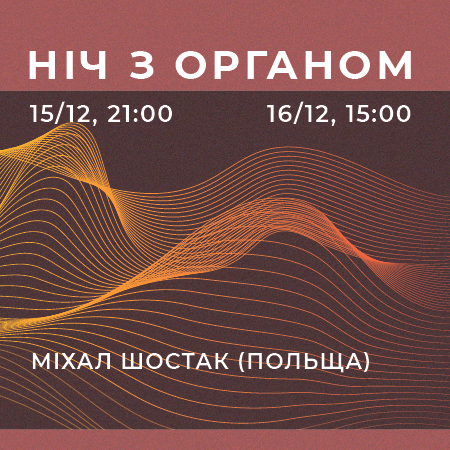 He took master classes from leading organists in Poland and abroad. Michał concerts in Denmark, Great Britain, France, Germany, Italy, USA. He is a member of The Royal College of Organists, based in London, The American Guild of Organists, based in New York City, The Organ Historical Society based in USA.